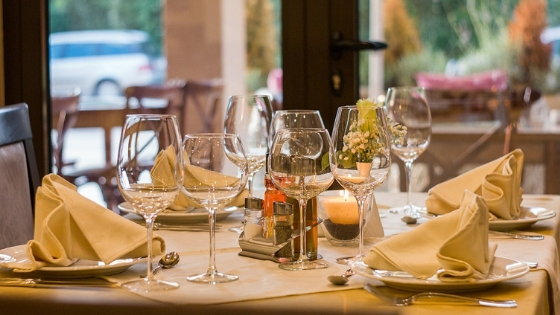 When it comes to running a successful restaurant business, it isn’t like it used to be. In the past, cooking great food, and partnering with local organizations such as theaters to offer specials was enough to get customers interested in your food. Good PR was a review in the local newspaper, and great PR was becoming popular by word of mouth because of just how amazing your food and drinks were. But now, the Internet has taken over, and with the advent of Yelp and Facebook, things have suddenly changed. Now, your online and social media presence is hugely important. And even if you’ve designed a great website and started posting on social media platforms, that might not be enough. Using the right social media tools will make a huge difference to your success. So if you want to learn about the best tools for your restaurant business, read on. When it comes to making people who visit your website or social media profiles hungry, what matters most is that your pictures look amazing. The food itself has to look amazing, and if you’ve been to any restaurants that haven’t updated their menus recently, you’ll know what we mean when we say that a badly-taken picture can make someone never want to come back to that place again. Hire a great photographer, that’s a given–and use a tool like Canva photo editing to make it beautiful. Some of the best features include that you can play with shade and resolution, and include text in your pictures. Additionally, you can edit your pictures so that they’ll be the optimal size for each social media platform. The basic version is free, with the annual subscription costing $9.95 a month. As a restauranteur, one of the most important ways to connect to your customers via Instagram. After all, 80 percent of Instagram users say that they follow at least one business on the app. And because restaurants often have special deals like cheap tacos on Tuesdays and 2-for-1 cocktails during happy hour most days, your customers are sure to follow you on social media to find out about them. But if you want to reach out to new customers–have them come into your restaurant because of your Instagram account–then you need to use the right tools to get them. SocialSteeze is a great tool for this. If you want to earn real Instagram followers (as opposed to fake ones, which are no good), all you need to do is sign up for their service. They’ll use hashtags, location, and knowledge about your competitors to draw out the followers you were always meant to have, therefore getting you noticed and upping your engagement with them. Especially if you’re starting a new Instagram account, this is a great way to get started. Additionally, don’t forget to tag your location every time you post about your food or special deals, because you’ll automatically get noticed by people in your area! Speaking of tagging your location–Local SEO is key to killing it on social media when you’re a brick-and-mortar business. So many businesses are solely online these days, which means that you get to stand out by using this strategy. Get your restaurant everywhere; put it on Yelp and any other apps that users use to find restaurants in your area. Additionally, put your website on Google Maps; this will allow you to post pictures and happy customers can leave reviews. In 2016, around 50 percent of consumers who used a smartphone to do a local search ended up visiting that local store within a day–so use this to your advantage as much as you can! Hootsuite has a rating of 4 out of 5 stars in PCMag, so it’s worth using this great tool. 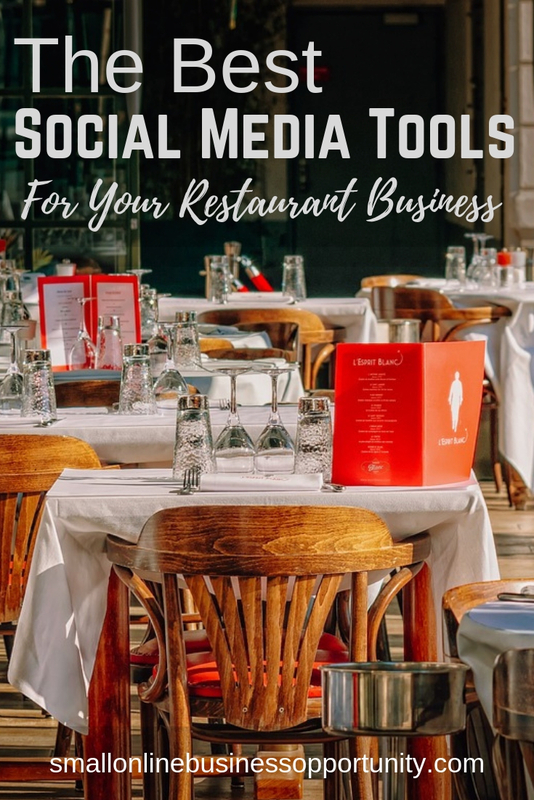 These are some of the best social media tools you can use to boost your restaurant’s success. What other strategies do you use to get new customers coming into your restaurant, and old ones coming back?